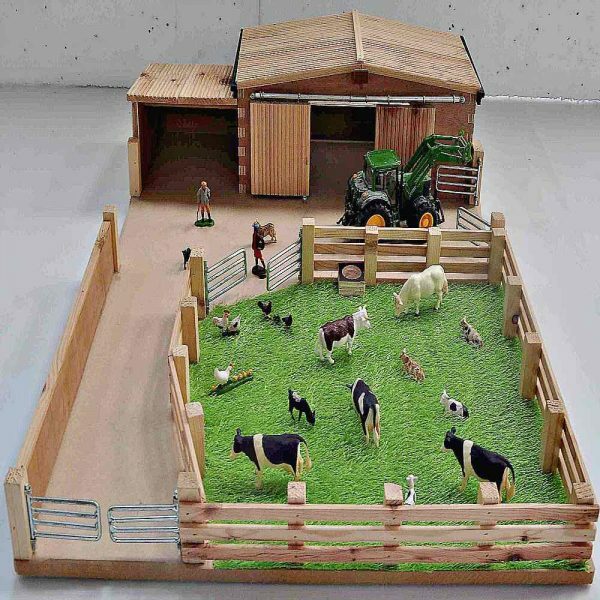 Millwood Crafts-Small Farm Yard is a Wooden Farm Se. Wooden Farm Set includes, -2 Sliding Doors, Field, Steel Gates. 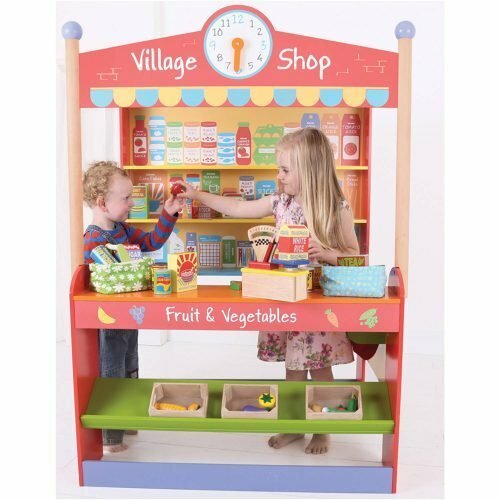 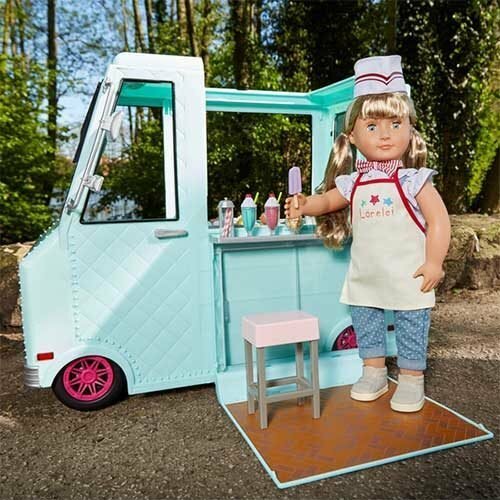 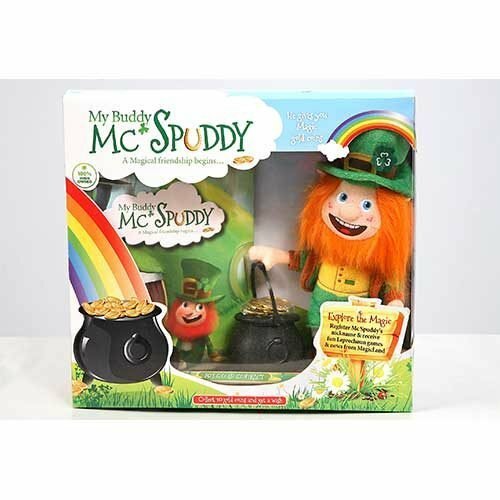 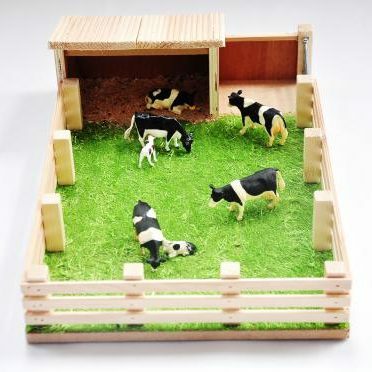 Millwood Craft farm sets are handcrafted and manufactured in Ireland. 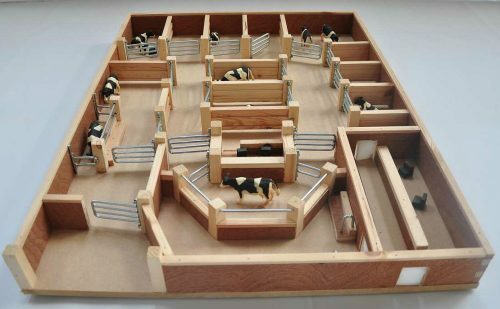 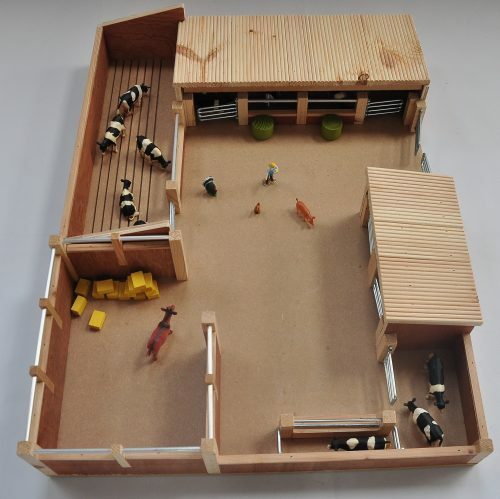 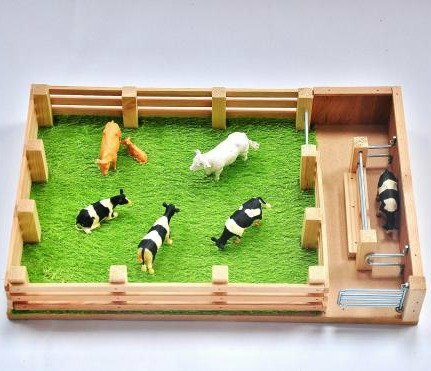 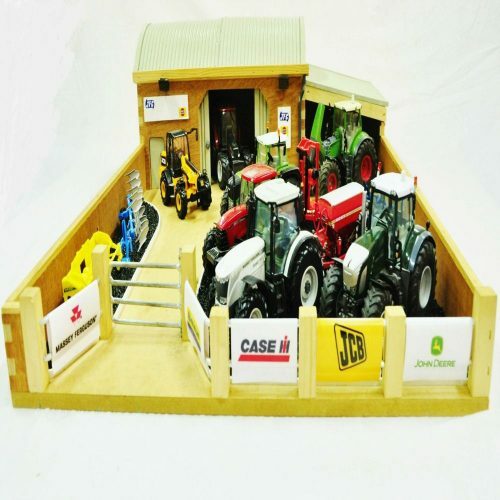 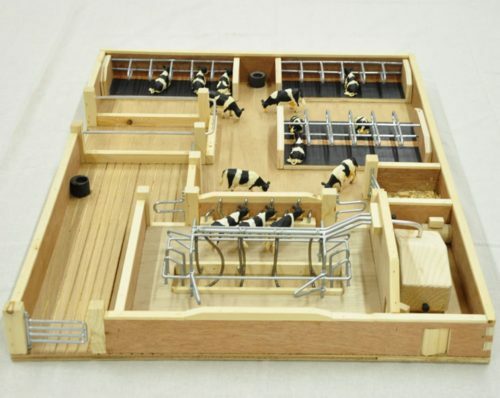 Millwood Crafts-Small Farm Yard is a Wooden Farm Set. 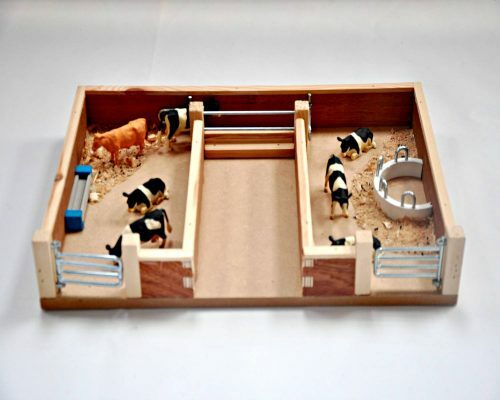 -2 Sliding Doors, Field, Steel Gates.